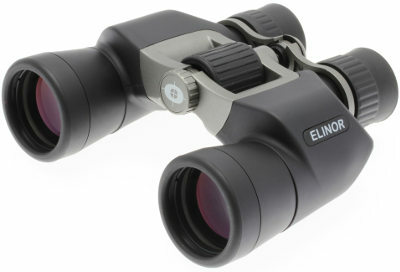 Designed for birdwatching and nature viewing, the Ostara Elinor range has it all. BAK4 prisms, with an ultra wide field of view, a high resolution, comfortable and incredibly stable image, large eyepiece lenses for very comfortable, long eye relief viewing, while twist eyecups allow use with or without spectacles. The body is rubber armoured and waterproof. All surfaces are fully multicoated further enhancing brightness and clarity. Optical Hardwares broad lightband transmission ensures incredibly accurate colour rendition. 30 year guarantee. Case and strap included.